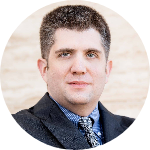 Bryan Fagan - Texas - Book a consultation instantly! I am a certified member of the College of the State Bar of Texas, an honorary society established in 1982 by the Supreme Court of Texas. 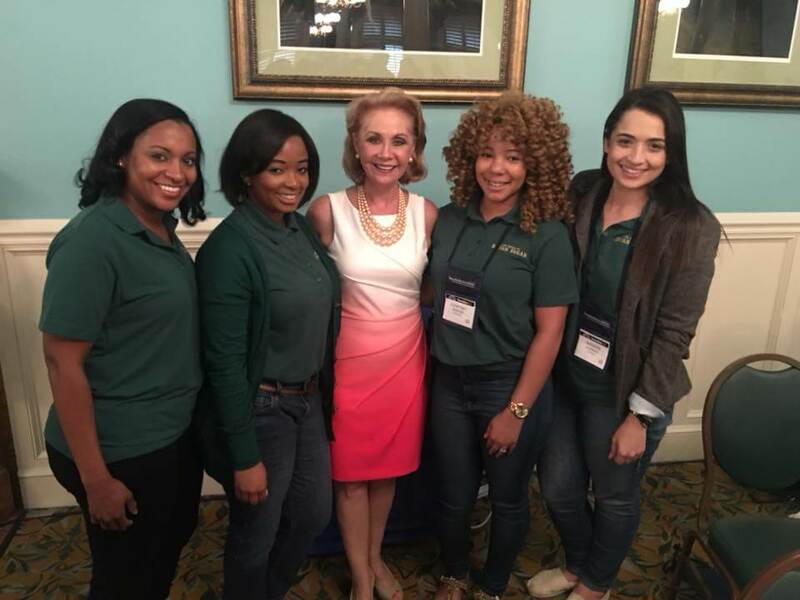 The College is comprised of lawyers who strive for the highest level of legal knowledge and skills through frequent participation in continuing education. 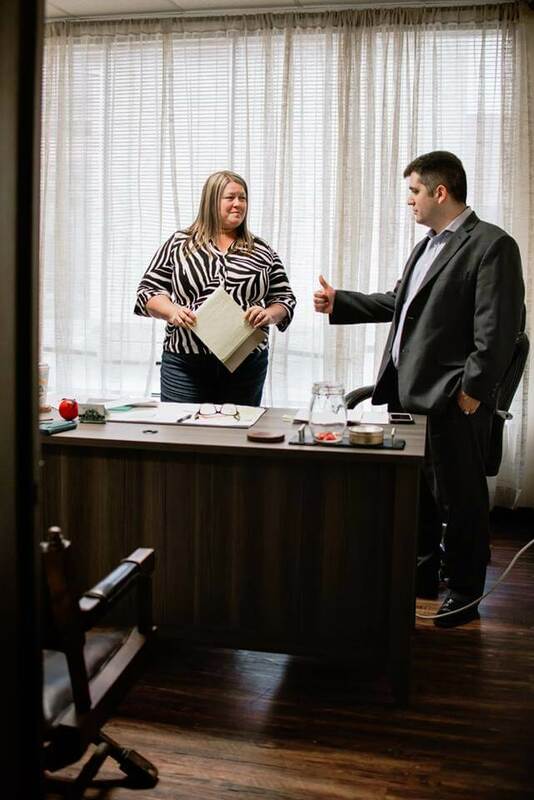 Among its ranks are numerous leaders in the Texas legal field, including many judges. Less than 10% of all Texas lawyers qualify to become members of this organization. Throughout his legal career, Bryan Fagan has represented numerous family law clients in divorce, custody and property disputes. He is a dedicated advocate, and has represented clients in all phases of litigation, in both trial court and in appellate court. 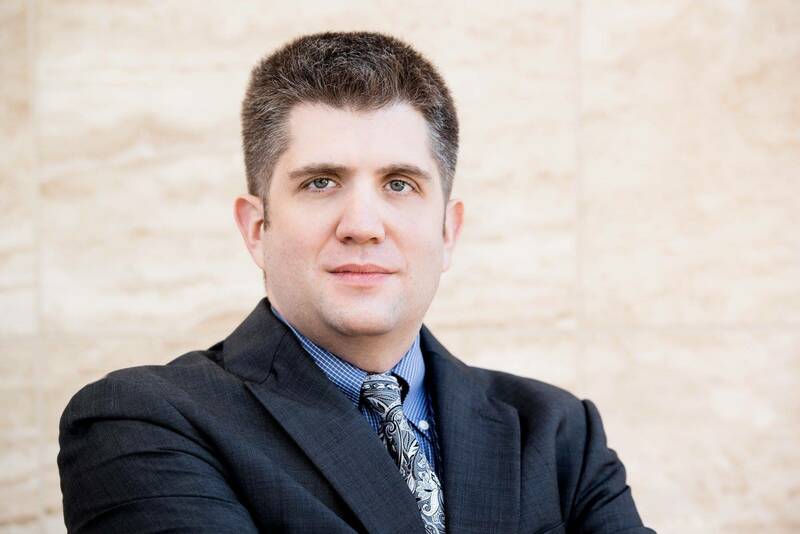 Bryan Fagan advises clients on all aspects of family law, divorce, adoption, paternity and mediation issues. Bryan Fagan is experienced in drafting marital property agreements, including pre- and post-nuptial agreements. 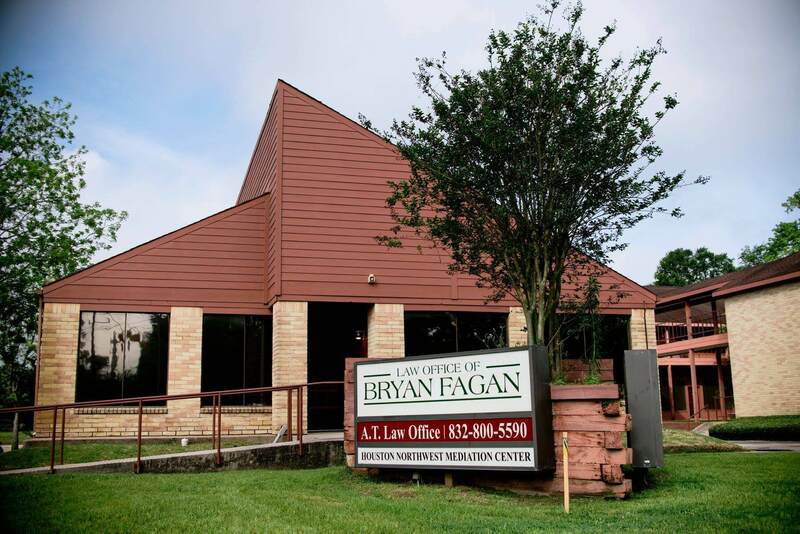 Bryan Fagan is a member of the Houston Family Law Sections of the Houston Bar Association, and is active in family law organizations in Texas. Texas is, as any family law attorney will tell you, a community property state. This means that there is a legal presumption in our State that if all property that is acquired by you and your spouse during the course of your marriage is presumed to be community property- jointly owned.